Talking about school days when we were bound to wear white skirts, which was an embarrassment for all of us when our best friend “Periods” were visiting us. And our mom’s and teachers taught us how to hide the fact that we are going through Periods. You are said that don’t talk about it too loud if you are in public, and you can not be vocal about it to guys. But is it even a matter to hide? Is it a big deal? It is just a part of women body and a natural process which is not in our control. Don’t you think that it is high time to break the ice between our dear uterus and the society? If you feel that you should not be embarrassed and feel ashamed about telling it loud then join ” Don’t Hide It Period Campaign. ” Just scroll our gallery and check pictures of the campaign and feel blessed to be a girl. In order to change the mindset of each one of us, designer, Pallavi Mohan of Not So Serious has collaborated with Gurgaon-based design agency NH1 Design, to address the longstanding and pressing taboo surrounding pads. 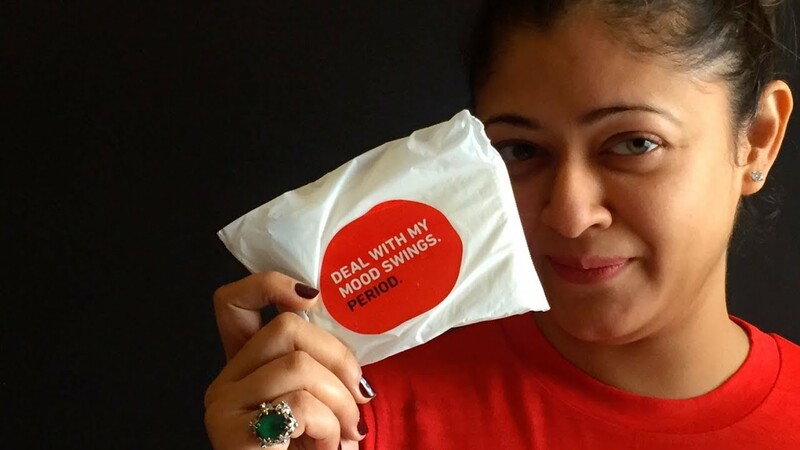 The designer has designed sanitary napkins and T-shirts with some quirky quotes and catchy packaging of the products. All these quotes will help you to say a “Goodbye” to all your fears, embarrassment and shame. 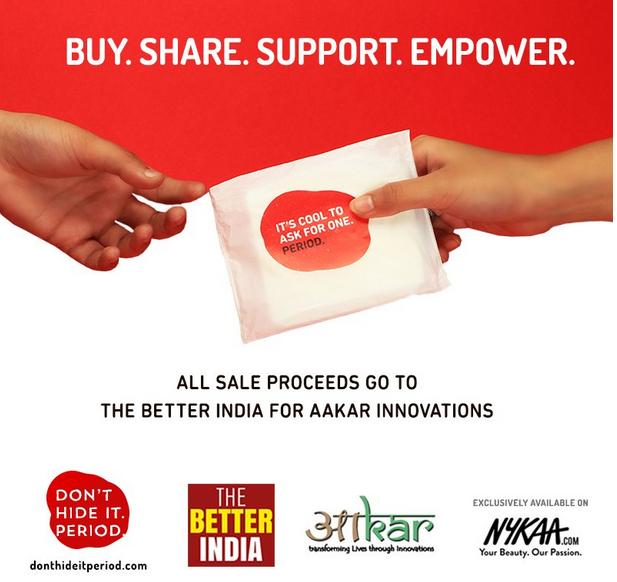 The Better India and Aakar Innovations are setting up a factory in Ajmer to manufacture and distribute these biodegradable pads. 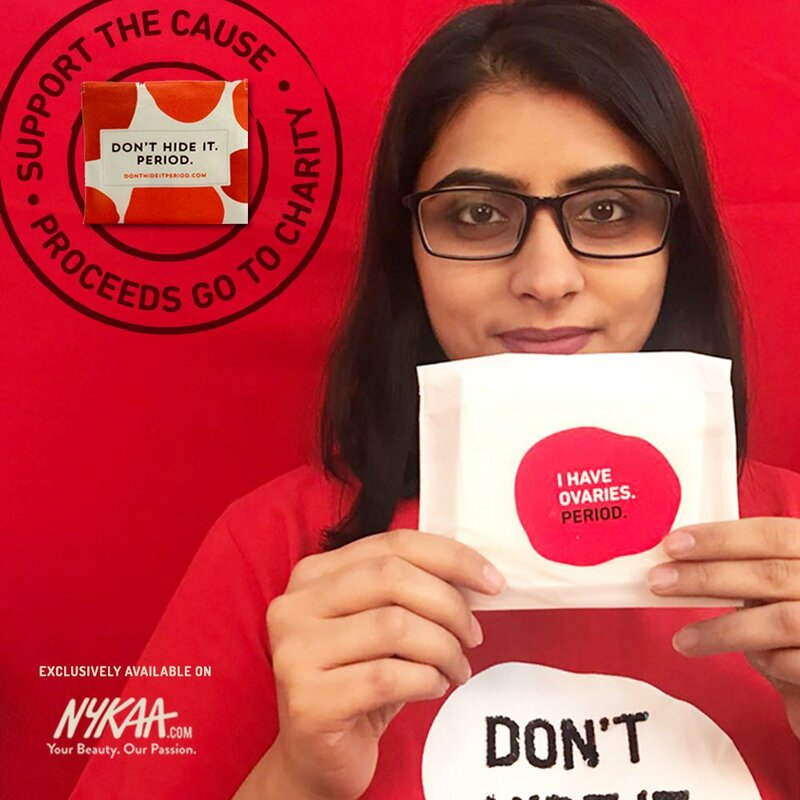 As made apparent the idea of the initiative is to get people talking about periods and remove the stigma associated with the word.  Check the website donthideitperiod.com. 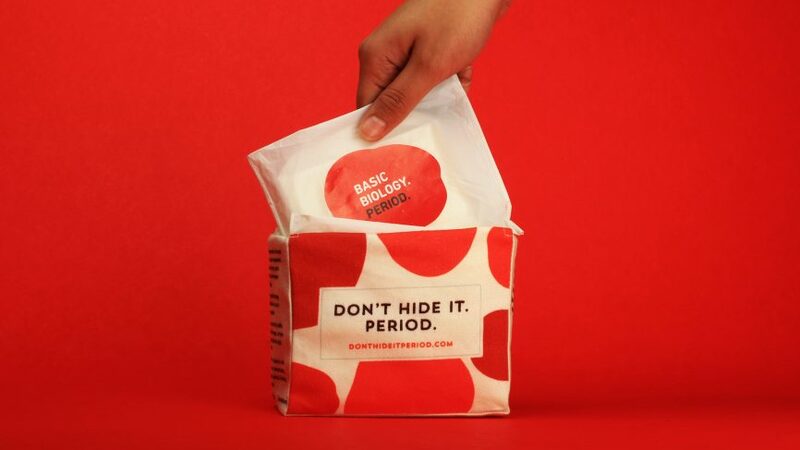 DontHideItPeriod is about turning boring sanitary pad packaging into one that is inspiring, confident and sparks a conversation. 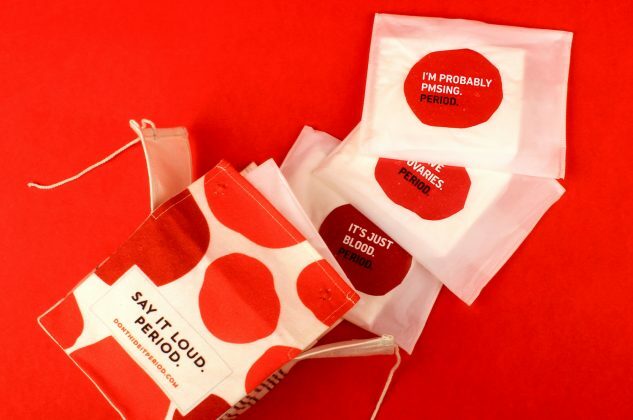 The pads are packaged in a canvas bag featuring bright red and orange polka dots. 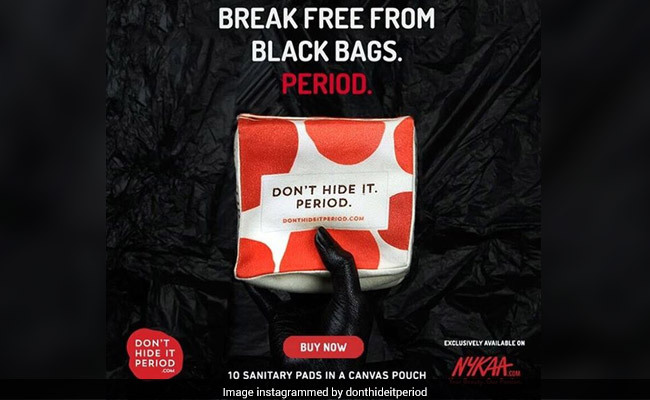 The bag contains 10 regular sanitary pads each with a unique message that make periods inspiring, confident and a part of everyday conversation. You can buy these sanitary napkins online at Nykaa. Read about A WOMAN WAS HARASSED HERE.